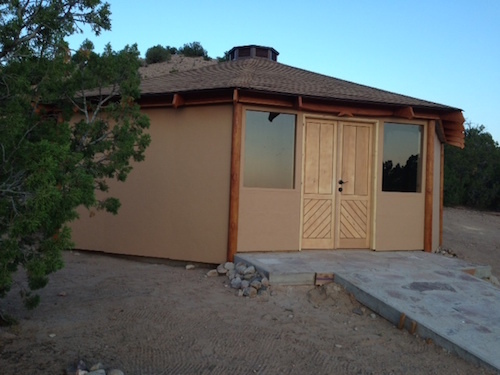 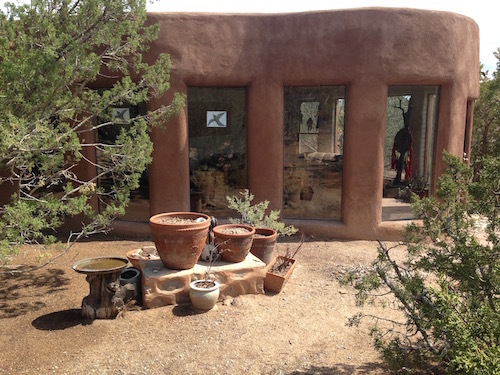 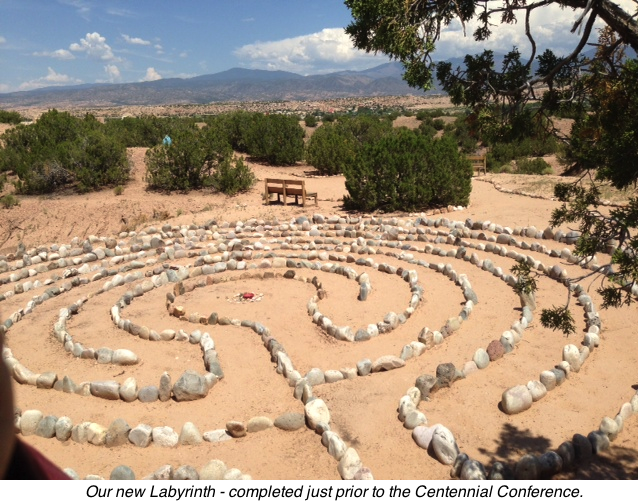 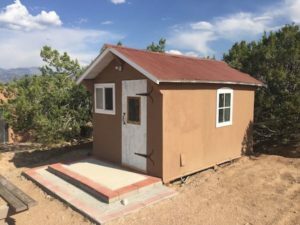 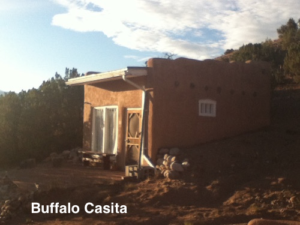 Located in the Pojoaque valley about fifteen miles north of Santa Fe, New Mexico, the Cuyamungue Institute has its home on 470 acres of mountain desert, adjoining the reservation land of the Pojoaque Pueblo. 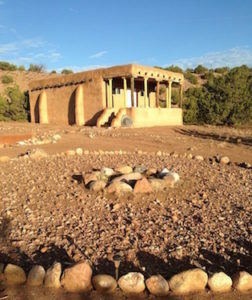 To the east the Institute looks onto the Sangre de Christo Mountains, named the “blood of Christ” because they take on a deep crimson color in the light of spectacular New Mexican sunsets. 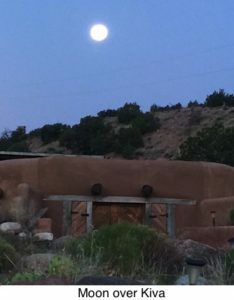 In the west, across a wide dry riverbed, are the Jemez Mountains where, according to Pueblo legend, humans emerged from the darkness of the Third World into the bright light of the present-day Fourth World. 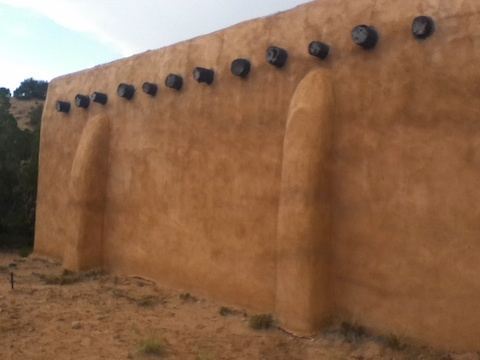 To the north is the dim outline of Taos Mountain, nearly 60 miles away, and in the south are the lights of Santa Fe. 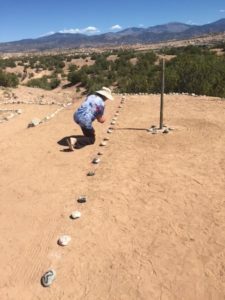 Every morning we climb to the ridge to greet the sun and honor the four directions and the spirits that live “in and around the mountains, in and around the hills, in and around the earth,” continuing a tradition of our Pueblo neighbors.